Why does eating chocolates, by default make it to the answers of one of the best things ever invented by humanity? It is the perfect epitome of a sinful pleasure and it is true that the chocolate haters are very few and far in between. Simply put – Nobody hates a bar of chocolate. Chocolates have evolved as per the regions and the geography where they belong to and each brand of chocolate has a fan following on its own. One of them is the dark chocolate. They are not exactly sweet as they have high cocoa ranges in them – sometimes even up to 99%, thus giving it’s bitterly taste. However, they are loved the world over and it is used across as a secret ingredient in many recipes. They are good for your health and it is a powerhouse of antioxidants. Potassium, Zinc, and Copper – all have a presence in dark chocolate and they are beneficial for your health in a number of ways if taken in the right quantity. Let us take a look at few of them and understand their nature. Stress buster – the word would sound music to many ears. The days of ours are filled to the brim with deadlines and activities that we cannot ignore. Every time we do that we unintentionally do them at the expense of our health. The trouble begins when we do not even have time to relieve such stress. Stress and anxiety, in the long run, can lead to many medical conditions and the attentions due to them have to be given at the right time. Try out dark chocolate in those cases. It acts as a natural antidepressant and can be beneficial in elevating your mood. It has heap loads of magnesium in it that is extremely good for the nervous system and can keep your senses alert. It also reduces instances of depression and anxiety. Do not eat them like a medicine, but have them occasionally every day for improving your mood. Cocoa has an ingredient called as the flavonoid. What’s good about this particular ingredient is that it can be beneficial in controlling high blood pressure. They ensure that blood passes in a smooth way to your heart and thus relieves the added pressure in the arteries. 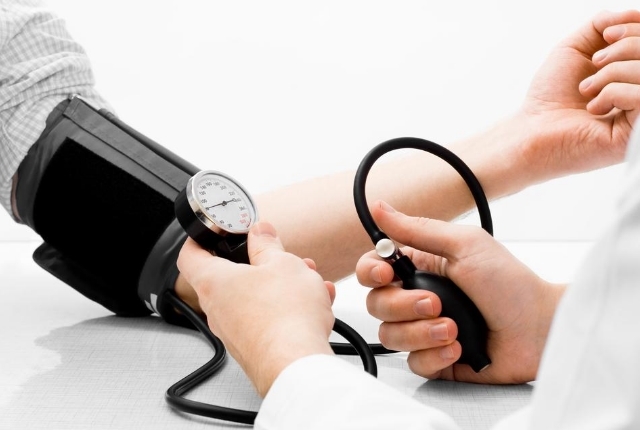 Blood pressure is the number one reason for many heart ailments and cognitive diseases. With dark chocolate, the chances become considerably lessened as they support the production of nitric oxide in your arteries. This considerably minimizes the blood pressure and a regular intake can maintain the levels of the blood pressure. Have a small piece of dark chocolate daily. However, ensure that the chocolate is 70% to 75% cocoa. 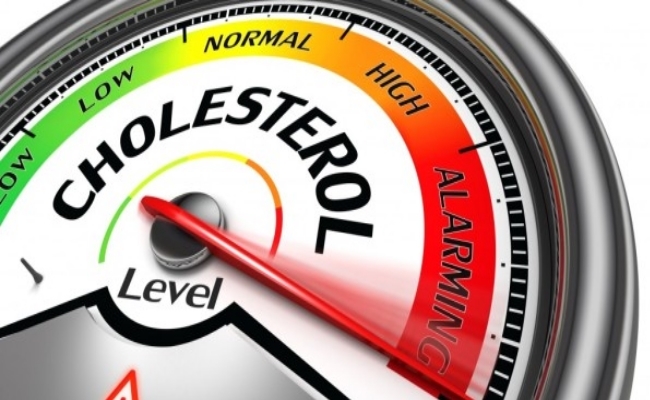 We all may be aware of the two type of cholesterol in our body -The high-density lipoprotein (good cholesterol) and the low-density lipoprotein (bad cholesterol). Bad cholesterols are harmful to your body and they can clog your arteries and inner veins. They also increase your obesity levels and can severely hamper your daily activity if left unchecked. Here comes dark chocolate to the rescue! Dark chocolate is known for reducing the LDL cholesterol levels in your body. They are also loaded with antioxidants and can be beneficial in increasing the performance of good cholesterols. Naturally, this reduces the chances of stroke and cardiovascular diseases. 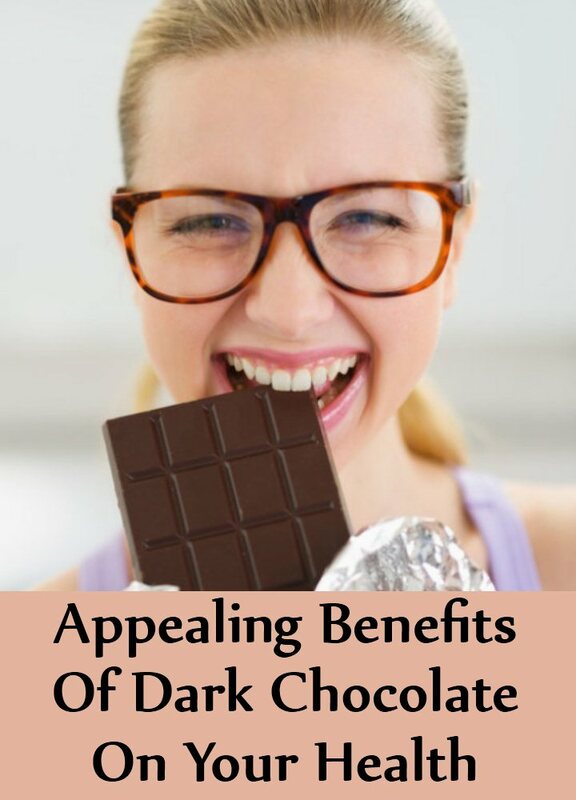 Have a piece of dark chocolate after your meals once a day for getting the best results. 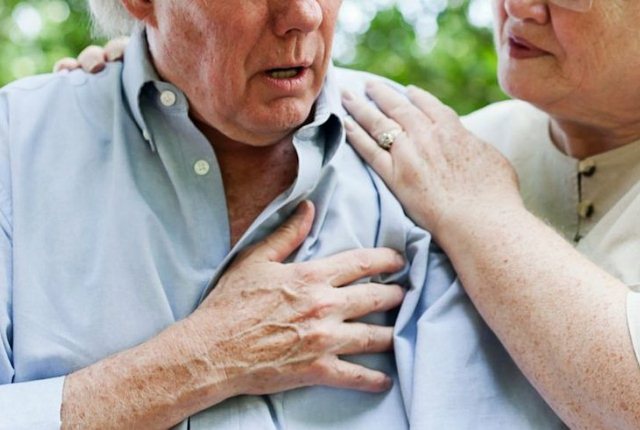 Usually reducing the risk of stroke attack involves curbing habits and making many lifestyle changes. Nobody would have thought that embracing a habit which everyone likes could be beneficial and that is what exactly dark chocolate is. This food which is loved worldwide can actually be beneficial in reducing the chances of a stroke at later stages of life. They are rich in flavonoids and antioxidants and they have a tendency to reduce blood clotting and blood stickiness in the arteries. As a result, the pumping function stays hale and healthy thus reducing the chances of stroke. Eat a bar or two bars of dark chocolate a week to make their intake moderate. Have them one piece at a time and do not have them in a single go. The next time, before you reach out to your medical cabinets for getting the pills for diarrhea, stop for a minute. Pills are great for curbing the symptoms but taking those pills routinely may not be good for health. Try out something new. Try out dark chocolates. The cocoa content in them can be beneficial in arresting the fluid secretion of the intestines. As a result, you can get a quick relief from diarrhea. Also, the flavonoids are great for the internal lining of the intestines. Try out dark chocolates next time, especially the ones which have more than 75% cocoa content. They are extremely beneficial in reducing the symptoms.